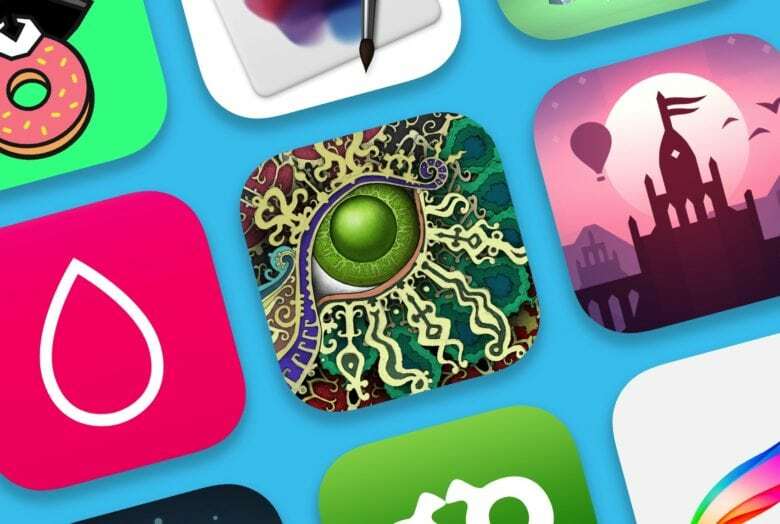 Our 5 favorite apps for making the most of the holiday season. The holidays are officially upon us. That means family time, festive celebrations, joyous music and an overabundance of delicious food. To help get you through the holidays, we compiled a list of the best iOS apps to make the most of the season. Whether you’re looking for a way to provide some entertainment for the kids, hosting friends or family, or just want a way to spread some festive cheer, we’ve got your tree trimmed, so to speak. Netflix leads the pack with $790.2 million raked in during 2018. Netflix was the biggest earner in non-game apps in the App Store this year. According to data from app analytics company Sensor Tower, the streaming-video powerhouse raked in a massive $790.2 million on iOS during 2018 — or, at least, through November 30. Here are the other companies that carved out spaces in the top 10 non-game app list. 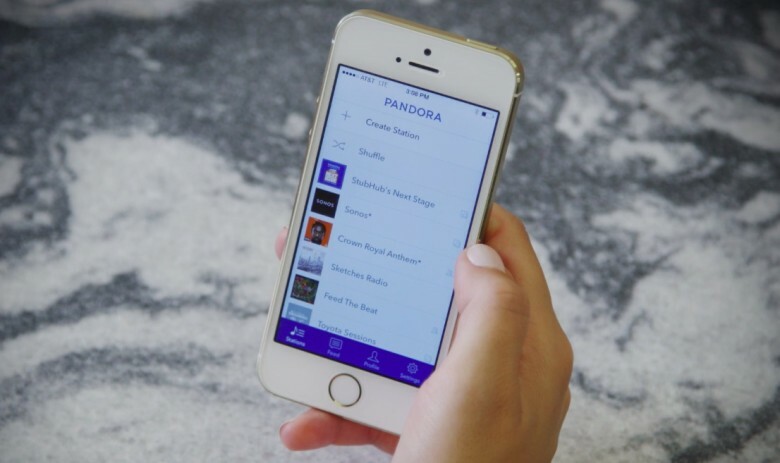 Pandora is about to become part of Sirius XM. Two of the biggest companies in the music business are teaming up to try to better take on Spotify and Apple Music. Sirius XM revealed today that it plans to acquire the music streaming service Pandora in a $3.5 billion all-stock deal. The merger is far from a done deal though and according to a report, Pandora will have the opportunity to find a better deal from another company. 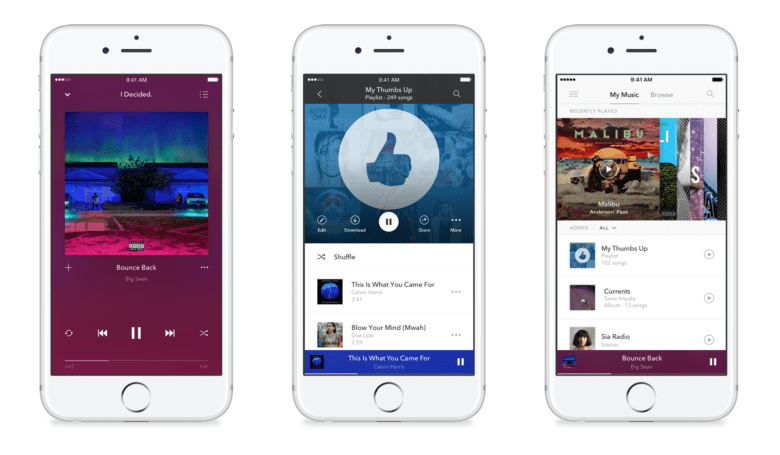 Pandora's new plan lets up to six users listen to ad-free music. With around 5.18 million paying subscribers, Pandora is around one-tenth the size of Apple Music, which recently announced 50 million active users. But that’s not stopping it from doing its best to compete. In order to compete with giants like Apple Music and Spotify, Pandora is matching their pricing with a $15-per-month Premium Family plan. The monthly subscription grants up to six family members access to the service with no ads, plus superior audio quality compared to Pandora’s free tier. The Spotify IPO is finally here. Apple Music’s biggest competition is about to get an influx of Wall Street cash. Spotify finally filed documents for an initial public offering, after rumors of going public had been floating around for years. According to reports, the company could be worth as much as much as $23 billion, but it’s still not profitable. Stations are coming to Spotify. 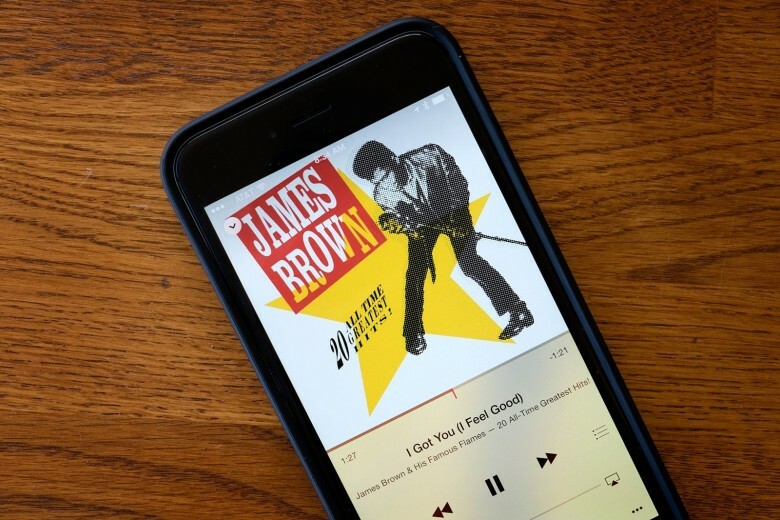 Spotify is testing a new tool to up the competition with Apple Music by stealing a key feature from one of the oldest companies in the streaming game: Pandora. 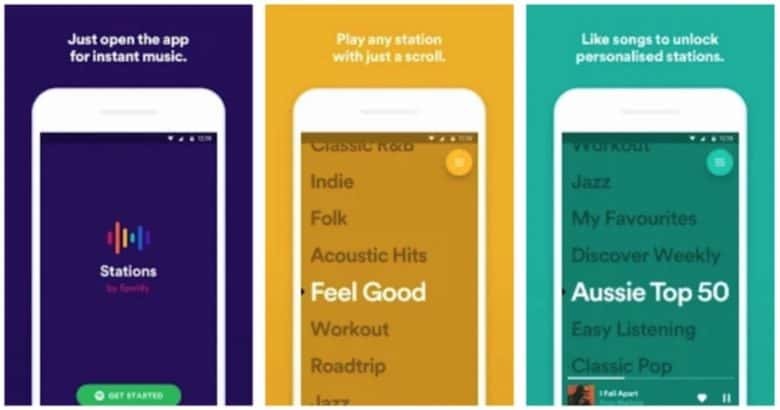 Stations, a new stand-alone app from Spotify, launched on the Google Play Store in Australia this week allowing users to listen to curated stations without any type of manual controls. Want some Spotify stock with your subscription? Apple Music’s biggest competitor is about to become a publicly traded company. 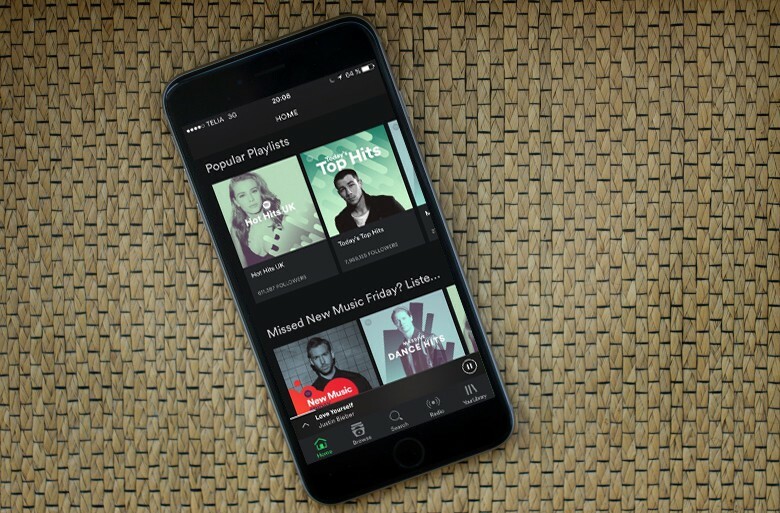 In an effort to finally become profitable, Spotify has reportedly filed IPO documents confidentially with the SEC and the stock could be available to the public soon. 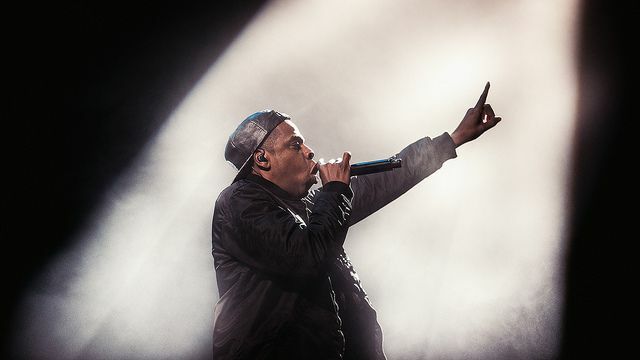 Jay Z's got 99 problems, and Apple Music is one. 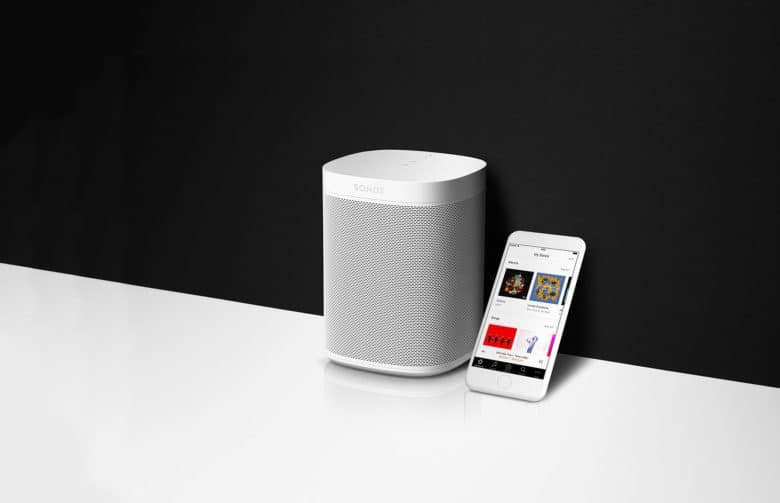 One of Apple’s biggest competitors in the music streaming business is about to bite the dust. Tidal, the music streaming service owned by Jay-Z, is allegedly facing some serious money problems. According to a new report, user growth has stalled too making the company’s cash problems even worse.